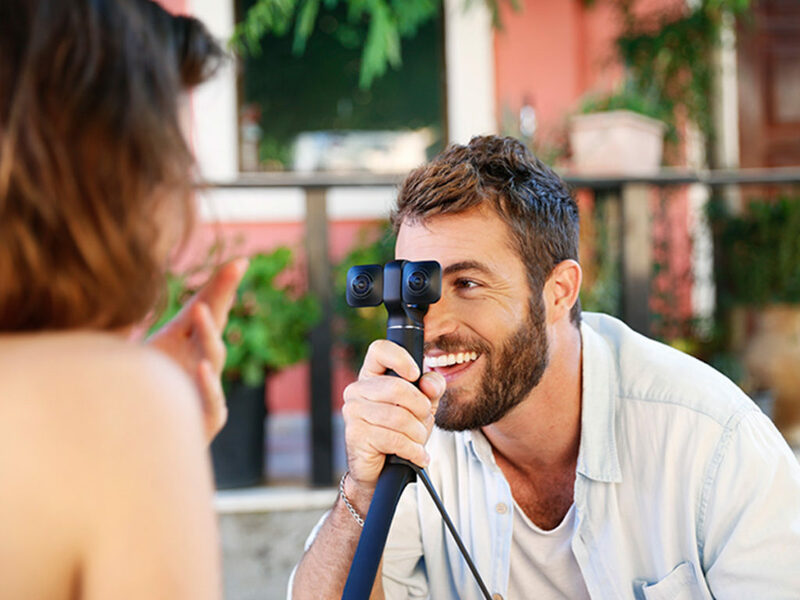 Capture 360-degree moving images with a fully immersive virtual reality 3D with the Vuze XR Dual Camera. When it comes to modern digital cameras, there are so many incredibly exciting options out there that choosing just one can be incredibly difficult. Should you go with a device that can capture 360-degree moving images? Perhaps a fully immersive 3D virtual reality camera is more your speed. 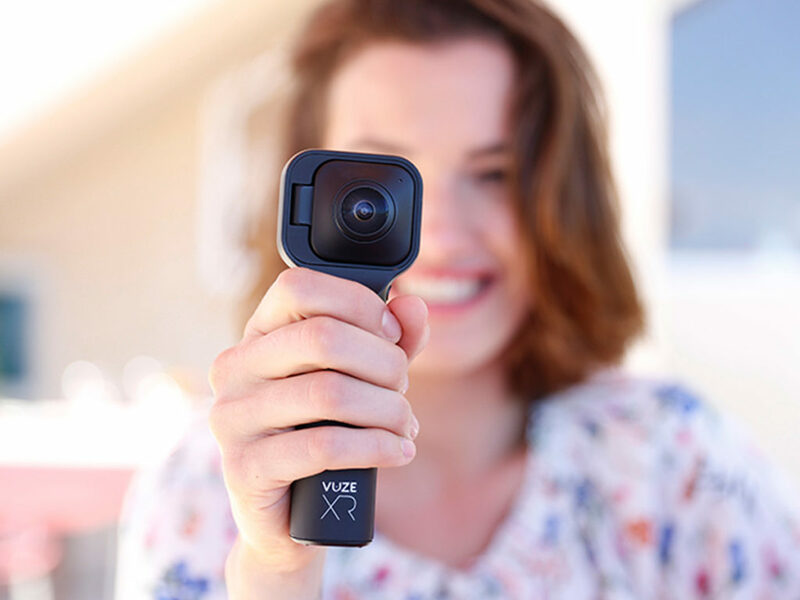 Well, the tech gurus at Vuze have just made your decision a whole lot easier with their XR Dual Camera. 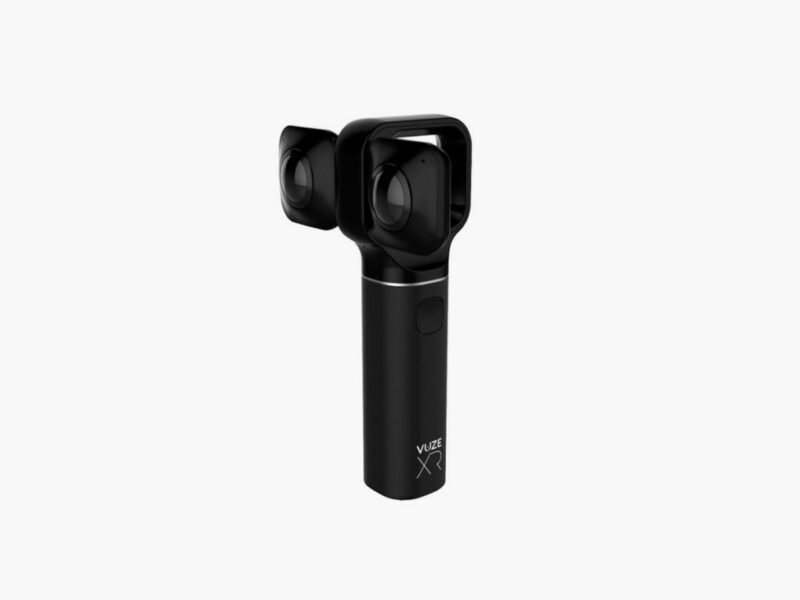 Functioning as two cameras in one, the Vuze XR is a stunning 360-degree camera that captures pictures and video that can be turned, twisted, and otherwise shifted to offer views from any angle. It is also an immersive stereoscopic 3D camera that can place viewers in the middle of any filmed action using the VR180 format. Switch between 360-degree 2D and VR180 3D with the click of a single button, and share your work on social media just as easily.